Is ITC right for me? When you work with ITC you associate yourself with truly world-class brands such as Gold Flake, Classic, Navy Cut, Bingo, Sunfeast, Aashirvaad, Fiama, Vivel, Wills Lifestyle, Paperkraft and Classmate amongst several others. 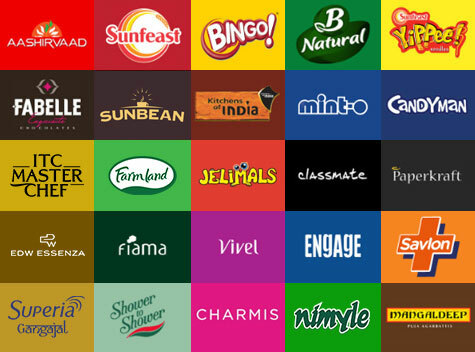 ITC's indigenously developed portfolio of brands showcases its deep consumer insight and superior brand building capabilities. As an ITCian you will be exposed to ITC's deep market insights, cutting-edge technology, a pervasive culture of innovation and a commitment to achieve the highest quality standards, all resulting into the finest brands in the market today.